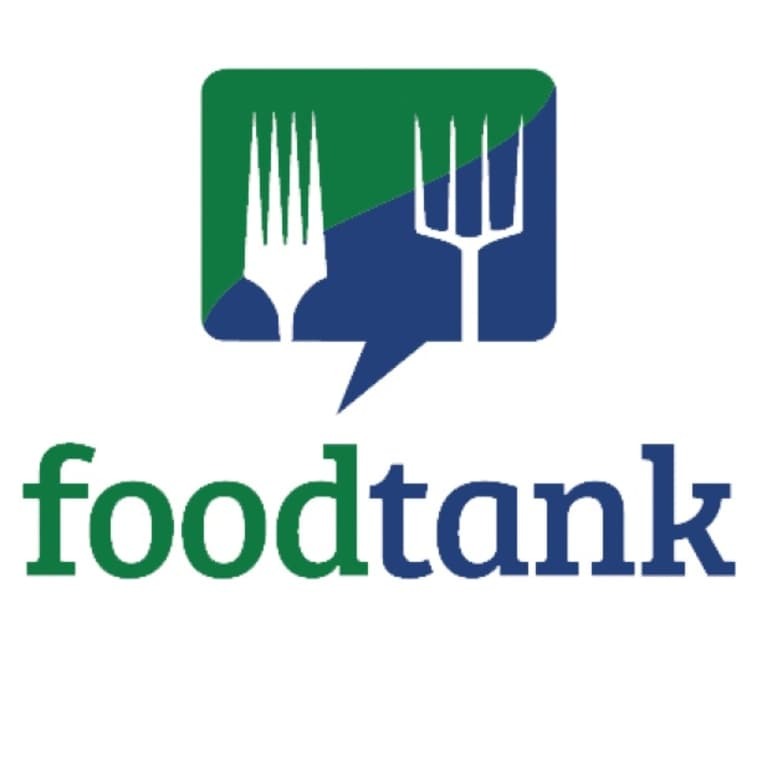 mbg is thrilled to announce a new partnership with Food Tank, a nonprofit dedicated to finding a sustainable solution to hunger, obesity, and poverty worldwide. Stay tuned for more of their expertise on the intersection of food and environmentalism. Food Tank is excited to present our 2016 Winter Reading List: a collection of the recent literature on food and farming. Topics cover Asian-American recipes, Senegalese food, references for sustainable farming entrepreneurs and aid workers, books on folklore and food history, as well as scientific research and books devoted to specific ingredients. Reading about the ingredients, dishes, people, and ideas featured here is the perfect way to satiate your intellectual appetite and inspire your cooking. Here are 21 books to sink your teeth into this winter. 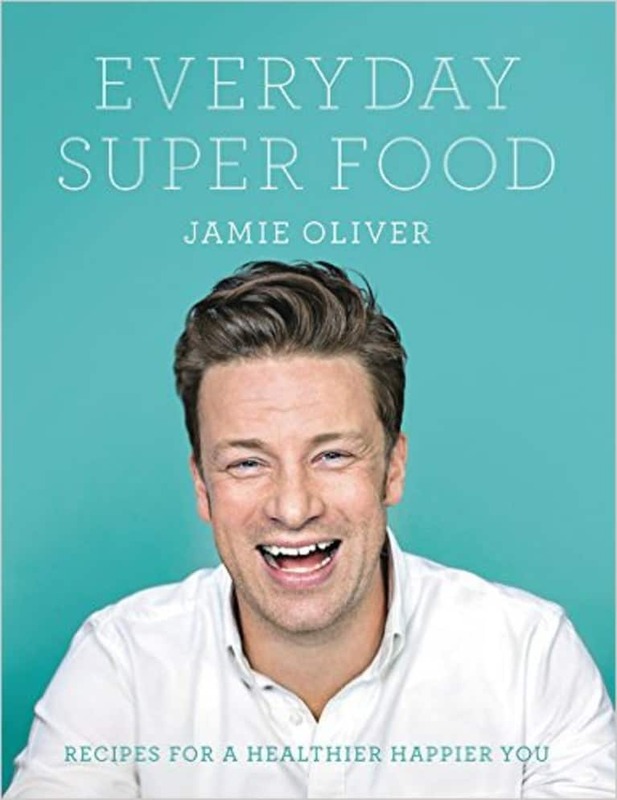 Chef Jamie Oliver gets personal in his latest book by focusing on health and nutrition — topics that he has become very passionate about. The recipes in Everyday Super Food are intended to make cooking simple, fun, delicious, and healthy. 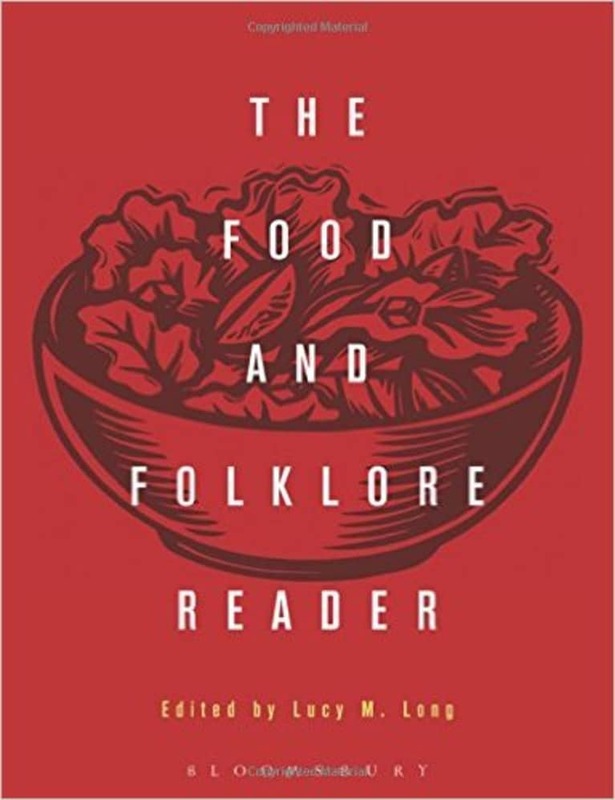 The Food and Folklore Reader explores how food affects cultures and traditions. From religious beliefs and holidays to power, gender, race, and class, food is an integral component of our lives. 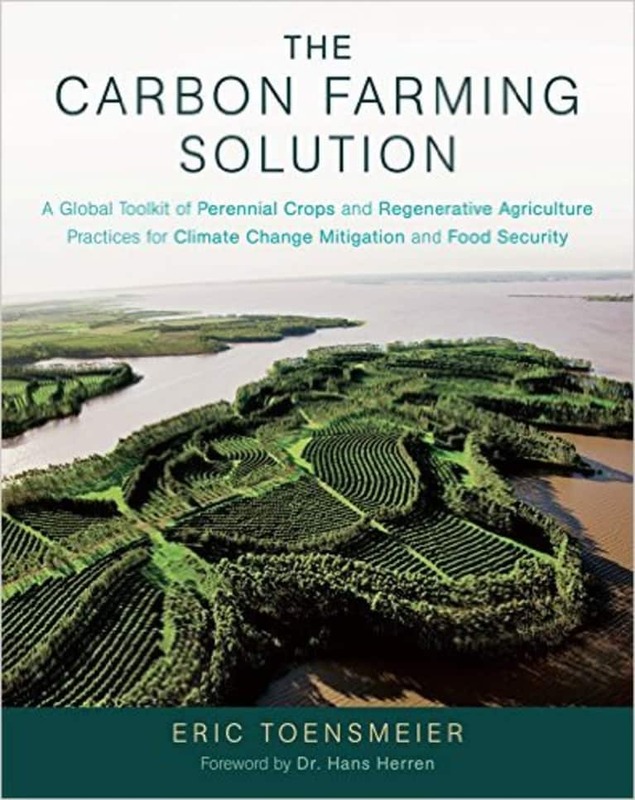 The Carbon Farming Solution explores how agriculture might be an important part of solutions to climate change rather than a global contributor to the problem. 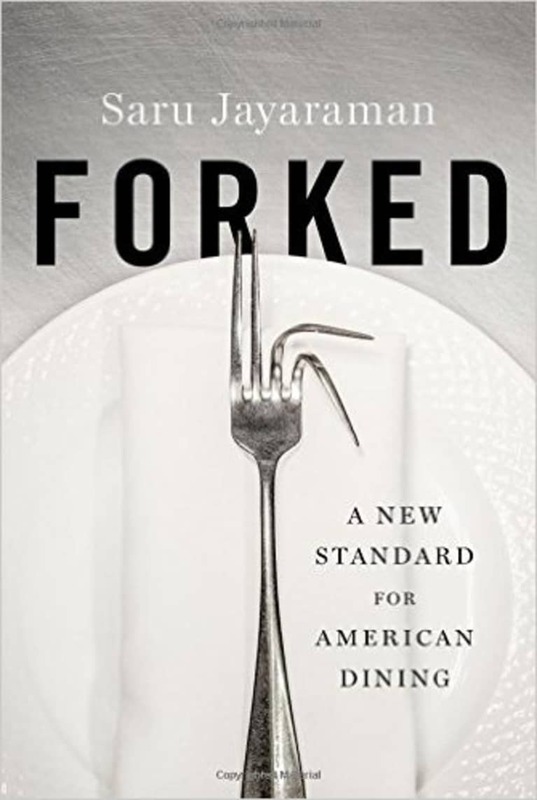 Saru Jayaraman’s forthcoming book on restaurant workers will explore the hidden side of labor in the food industry — from line cooks to waitstaff. 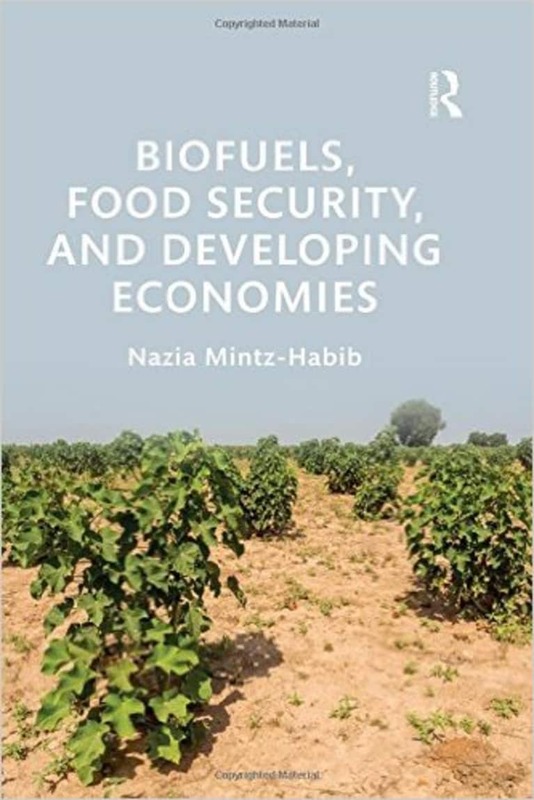 Dr. Mintz-Habib of the University of Cambridge researches the use of crops for biofuels and shows how this phenomenon is affecting food production and food security in developing countries. 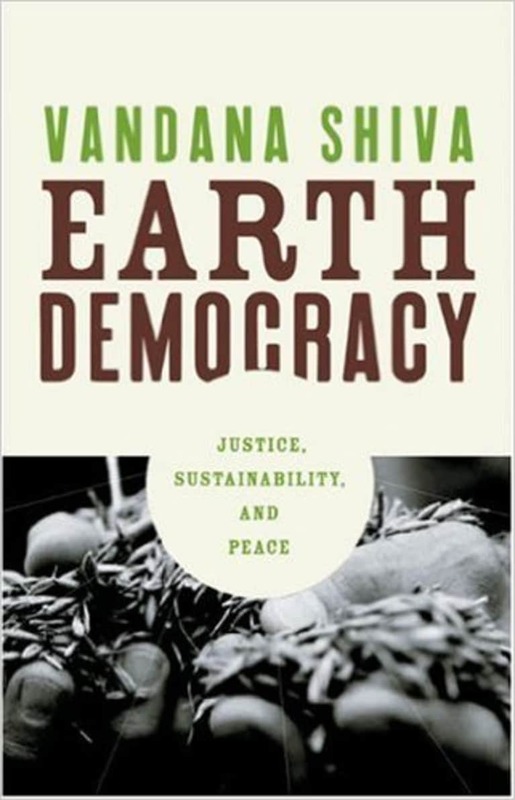 Author and environmental activist Vandana Shiva argues in support of "earth democracy," which includes respect for natural resources and the reestablishment of land for the public good. Shiva cautions that unchecked globalization and disregard for the environment will eventually be disastrous for humanity. 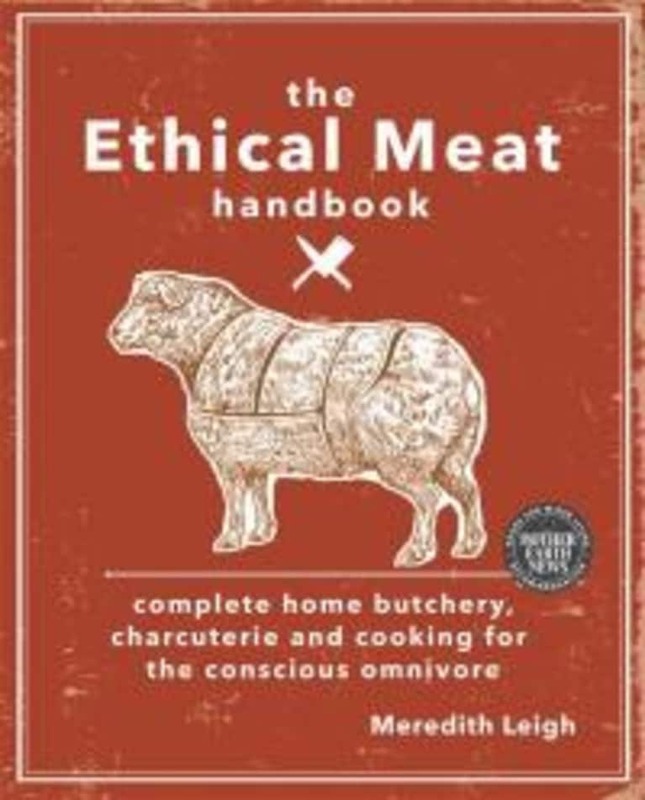 Meredith Leigh seeks a middle ground between carnivores and vegetarians in her new handbook on ethical meat consumption. 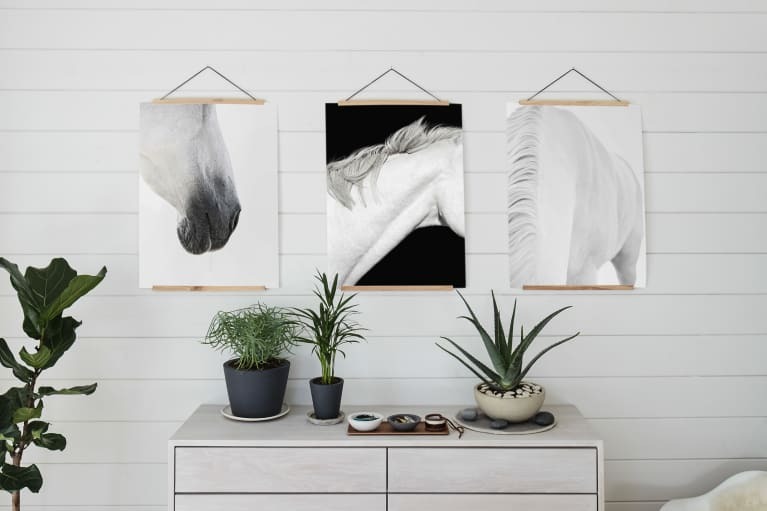 From basic butchery and charcuterie to integration of animals into home gardens, Leigh explores a variety of topics to suggest that animals can be a sustainable aspect of environmental management. Dr. Ela Bhatt, founder of the Self-Employed Women’s Association of India, explores how basic human needs can be met locally to integrate solutions to poverty, social exploitation, and environmental degradation. 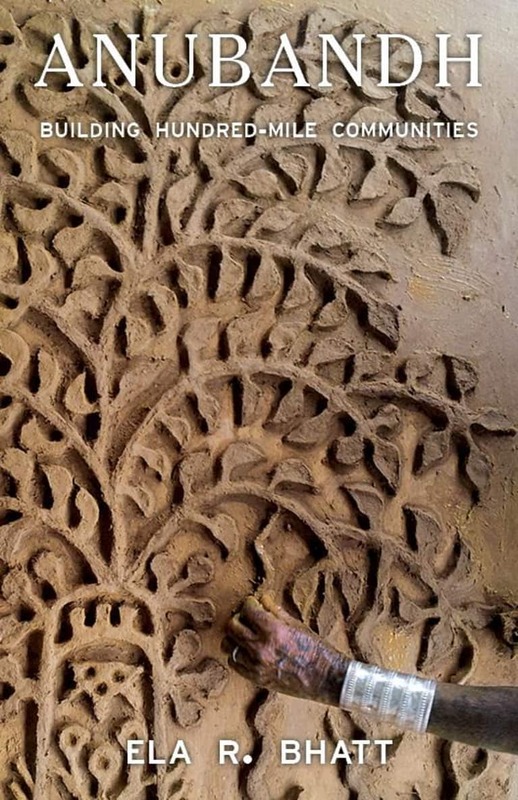 Bhatt advocates for communities to provide environmental restoration through holistic living. 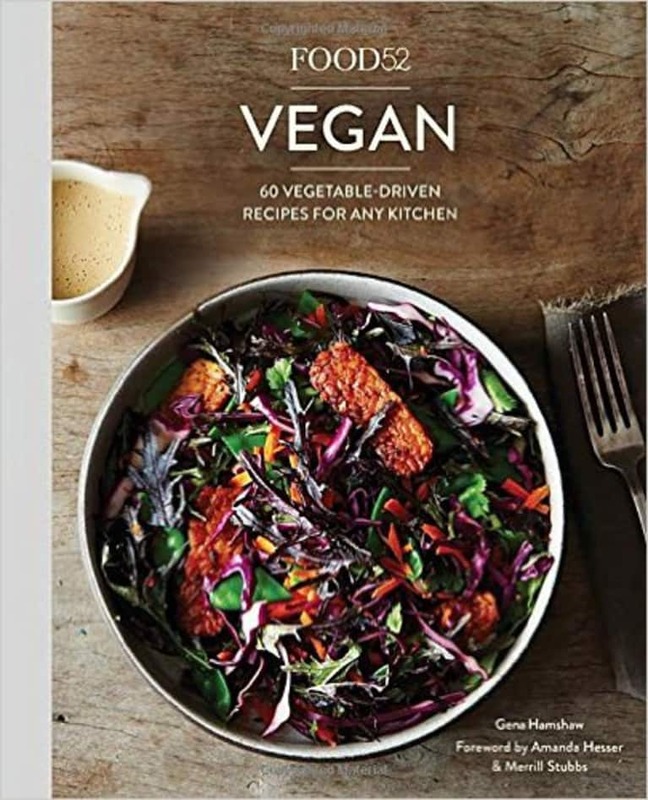 Food52 Vegan is an effective and delicious way to step up one's plant-based, vegetable-forward repertoire. 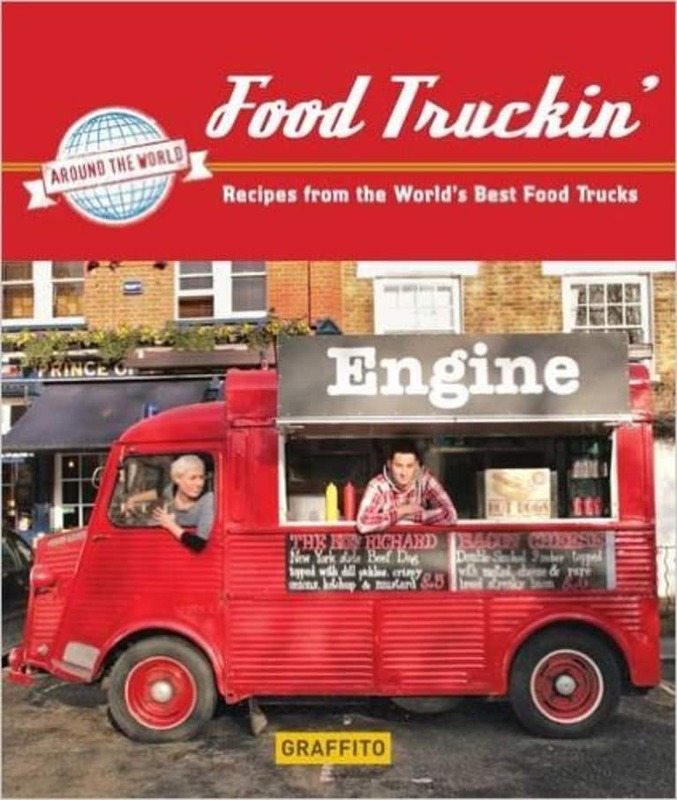 Food Truckin' contains recipes and stories from myriad fun and inventive food trucks in cities across the U.S., Canada, Europe, Australia, and Africa. A taco truck introduces Sweden to Mexican food. A Korean-Mexican barbecue truck is invigorating the L.A. food scene. And a South African food truck offers high-end dishes committed to variety and organic sourcing. 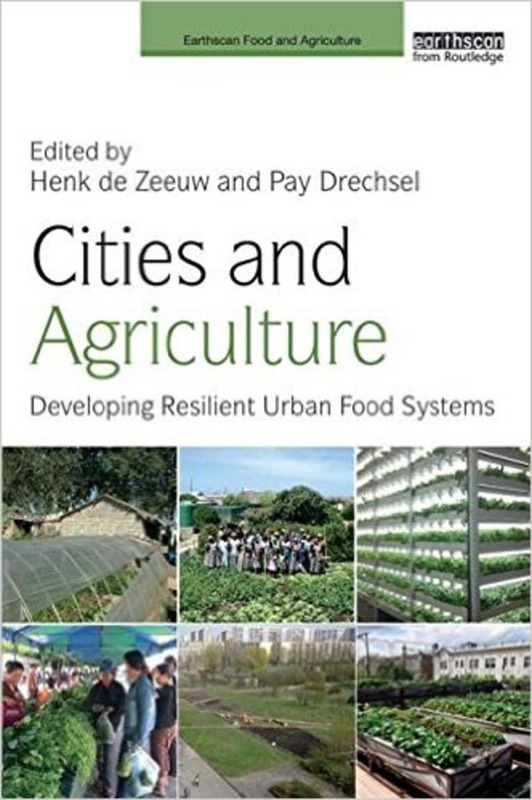 As the world's urban population begins to outnumber the global rural populace, Cities and Agriculture brings together an international team of authors to examine cutting-edge solutions to the challenge of feeding urban populations. 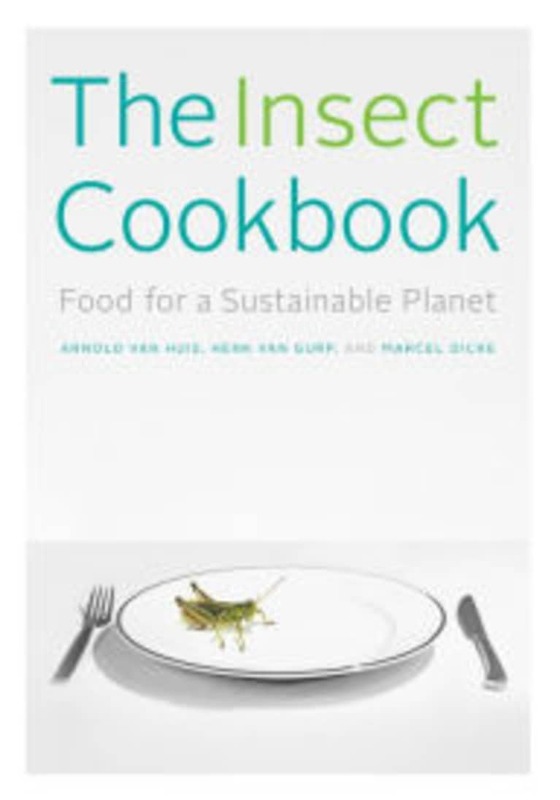 Created by two entomologists and a chef, The Insect Cookbook contains everything you ever wanted to know about insect protein. Recipes are paired with extensive information on sourcing, purchasing, and storage. 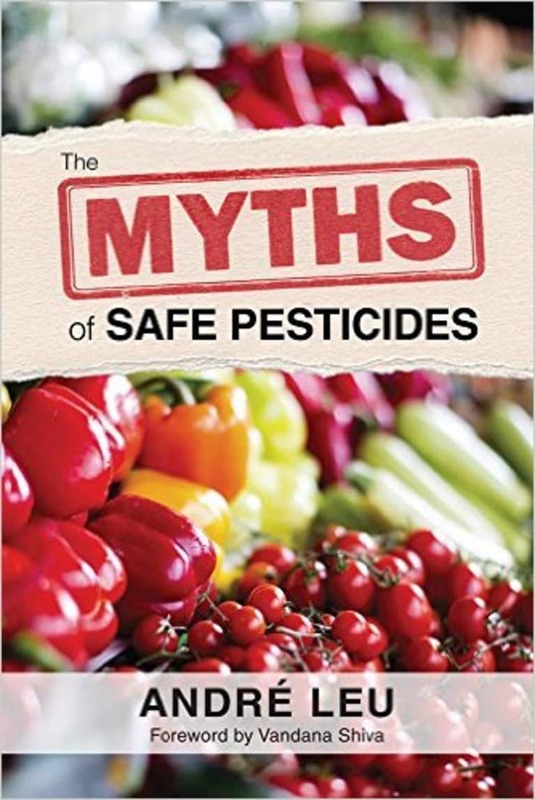 With a foreword by activist and scientist Dr. Vandana Shiva, The Myths of Safe Pesticides explores the role of chemicals in agriculture and advocates for a global shift to organic practices. 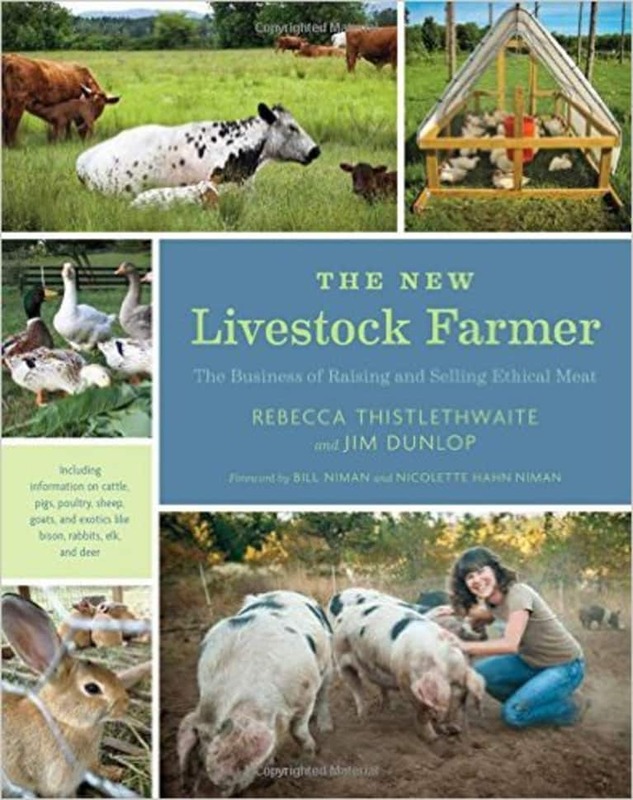 In The New Livestock Farmer, experienced livestock farmers Thistlethwaite and Dunlop explore scaling up responsible animal production. From government regulation to food safety, many thorny aspects of livestock farming are uncovered, offering a guide for producers and consumers alike. 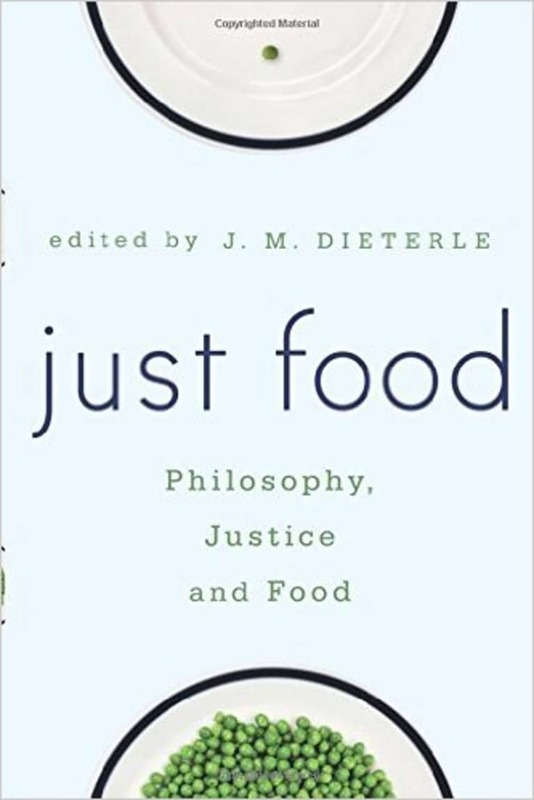 Just Food is a compilation of philosophical essays that examine the complex relationship between food and some of society's greatest challenges, including poverty, racism, and gender inequality. 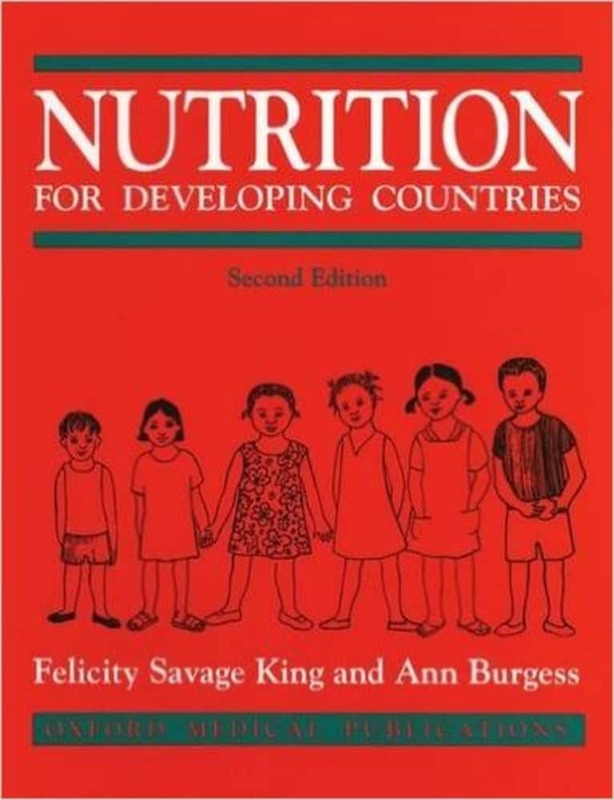 A vital resource for nutrition workers, aid workers, agricultural workers, and teachers, Nutrition for Developing Countries provides extensive information on how to help malnourished individuals in developing countries. 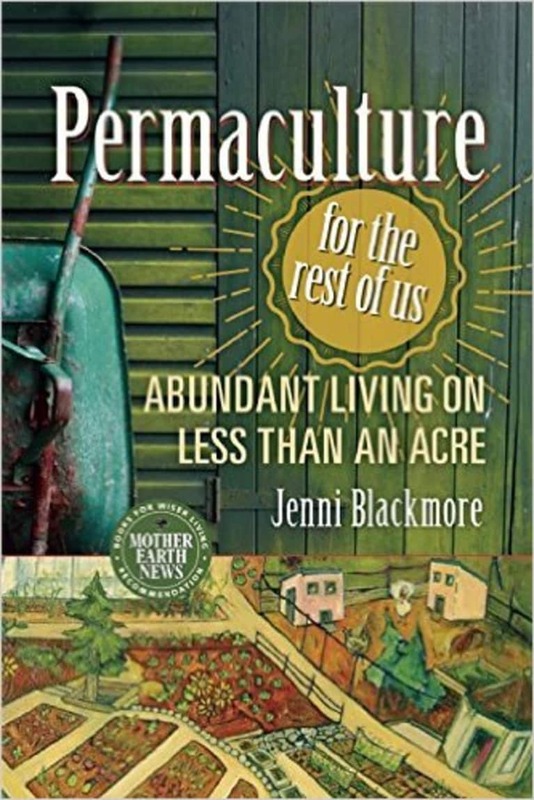 Through humor and photography, Blackmore illustrates how permaculture can be easily practiced by urbanites and rural dwellers alike. Both informational and inspirational, the handbook offers a personal account of the struggles of trial-and-error as well as practical solutions to homestead sustainability. 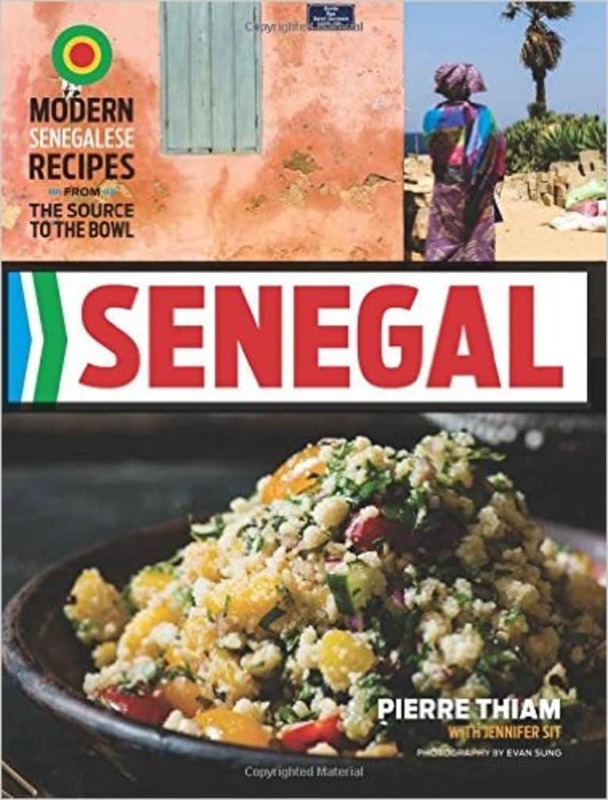 New York–based Senegalese Chef Pierre Thiam showcases unique flavors, ingredients, recipes, and people from his native Senegal — a country whose cuisine has been too often overlooked. 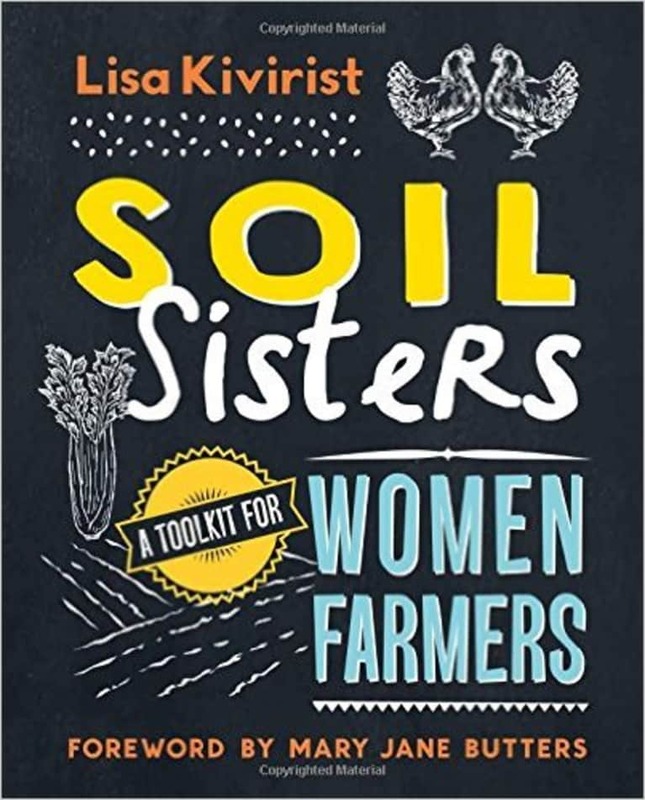 Soil Sisters is filled with business advice and sustainable farming techniques for women farmers and entrepreneurs. It gathers information from more than 100 successful female farmers to provide a unique perspective on agriculture. Nweke highlights a versatile, nutritious, and delicious food that is central to West African diets but still overlooked by many chefs and consumers. 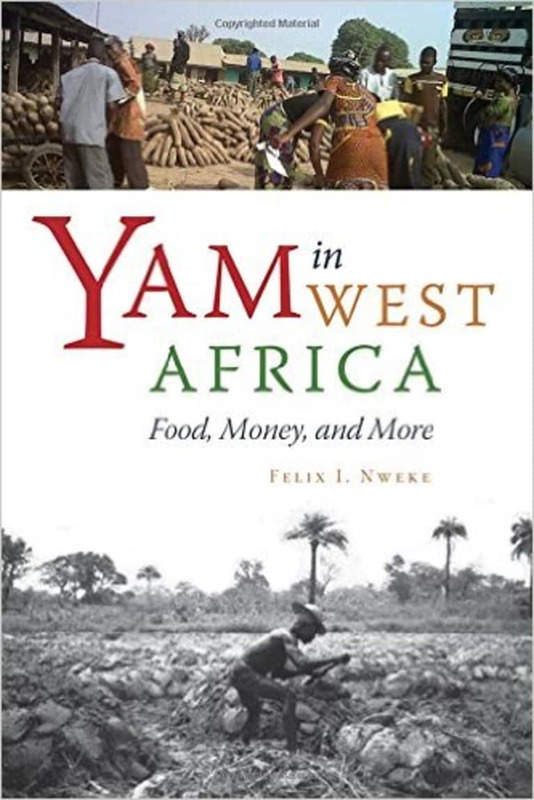 While yam production is beset with challenges related to its production, distribution, and technology, Nweke argues that the crop can help pull its producers out of poverty. 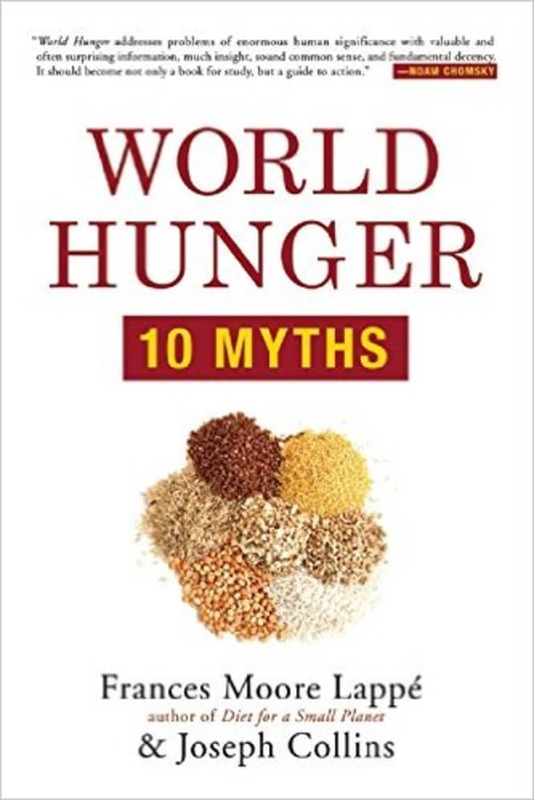 Distinguished food writers Lappé and Collins bring our attention to the true causes of hunger by addressing global crises such as population growth and climate change. World Hunger argues that sustainable agriculture can lead the world to food security.